Dubai Business Services- Finding The Best Place for your Business! The office location either physical or virtual, is one of the initial and key areas of concerns for the businesses trying to set up in Dubai. Ideally, you must want such an office space that is located at the prime location, is a business hub or a main economic center of the city. In case of a virtual office space, you also need a reliable service provider, while a UAE office telephone number and a fax number are required in both of the cases. We help you get the best office space Dubai. Dubai Business Services caters all your office space requirements in the most efficiency way, so as to establish your office location (physical/virtual) in the shortest possible time. We are one of the leading and reputed business services providers in the U.A.E, and exclusively facilitate businesses to have an ideal, least risky and cheaper office space Dubai. The specialized team at Dubai Business Services, consisting of proficient and industry-savvy real estate experts, offers a comprehensive Dubai office set up service that instantly lets businesses start their operations in Dubai and establish their identity right away. 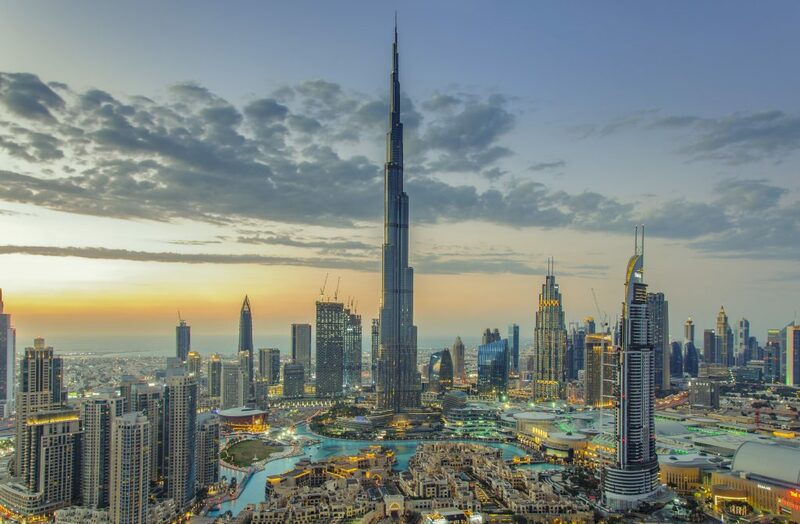 With Dubai virtual office space, businesses don’t need to be physically present to provide their services locally from any location in the world. With our state-of-the-art virtual office setup, you can remain connected with your market 24/7. For a legitimate virtual office establishment in Dubai, businesses need to obtain Dubai Trade license and No Trading Letter. Since our expert local team works constantly with the U.A.E’ s Authorities, as a part of our different business consulting services in Dubai, we help you get your licenses processed in a much shorter span of time than the others. Get a unique PO Box address in U.A.E within few days before setting and operating your virtual office. The cost-effective Dubai virtual office services by us, give you complete access to your emails, voice calls and fax in an uninterrupted way. Response to emails and calls are in accordance with your instructions and requirements. Dubai businesses Services provides exclusive, custom-made virtual office setup packages that are economical yet highly lucrative to make you avail the best office space Dubai in a hassle free and secure way. Our trustworthy services help you reduce your financial risks while getting the optimal office space for your business. Give us a call today to set an appointment.